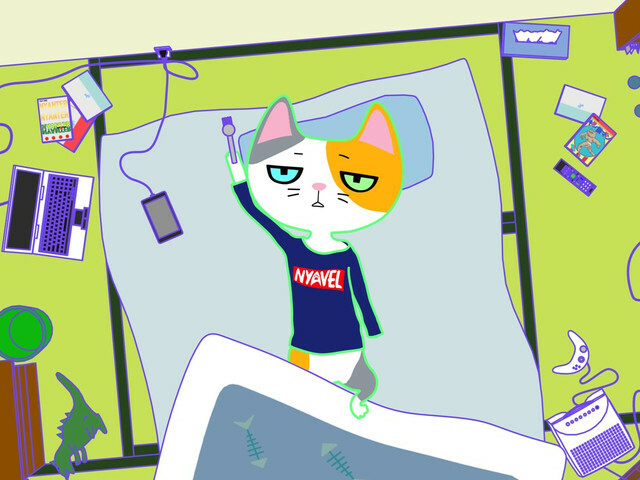 The cat is out of the bag: a new poster (above) and a 30 second teaser trailer (below) have been revealed for Neko Kikaku ("Cat Plan"), an upcoming animated short film trilogy that spoofs the conventions of tokusatsu and super hero films with a cast of cats that speak in Nagoya dialect. Produced in cooperation with Aichi Prefecture and featuring characters speaking in Nagoya dialect, Neko Kikaku consists of three films: "Paws Defense Force", "The Day the Paws Stood Still", and "When Paws Collide". 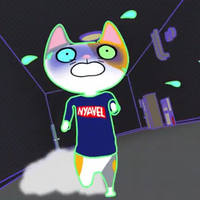 Neko Kikaku is directed by Jun Awazu and features animation by SPEED INC.. 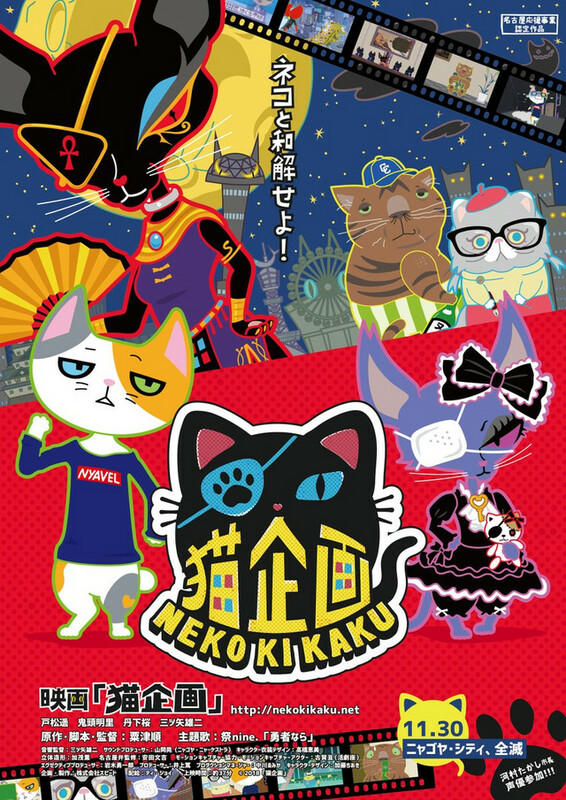 Described as an "anything-goes hyper black comedy anime" and set in the city of Nyagoya, Neko Kikaku follows Takumi, an unmotivated NEET who is spurned into action when his father is captured by "Neko Kikaku", a notorious "black company" that is believed to be responsible for the recent "Mass Cat Disappearance Incident". Will Takumi and his sisters be able to save Papa from an uncertain fate? Neko Kikaku will kick off its limited theatrical run at the Midland Square Cinema venue in Nagoya, Aichi Prefecture, Japan on November 30, 2018.